The decision has been made. The anxious tears have been shed. You are going to propose or you have been proposed to. The exhilaration and adrenaline have calmed for the time being. Only, now what? You haven't bought the ring? Or are you yet to propose and want to surprise your love with an already chosen diamond engagement ring? How do you even start the process? It can be as seriously fraught (or easy) as making the decision to propose in the first place. The expectations, the pressure and the honest lack of knowledge can bring some people to dread the process. Yet this should not be the way. It’s a wonderful time, one that you will cherish for years- don't let it be marred by anxiety. 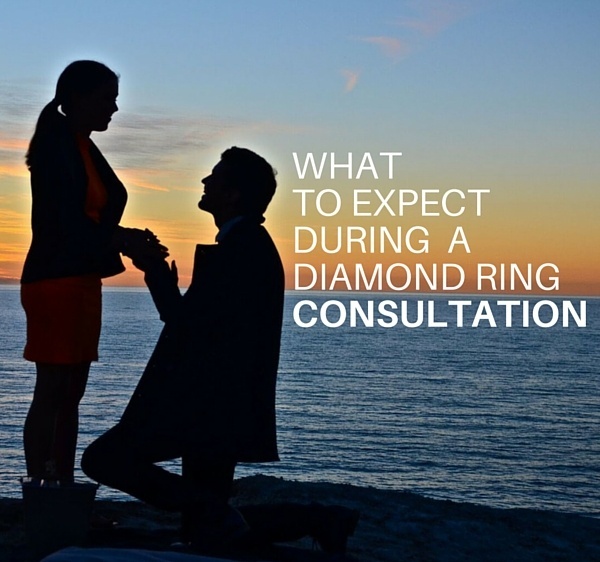 It’s perfectly natural to not know what to expect in your engagement or diamond ring consultation. After all, we always assume that we will only be doing this once in a lifetime. It's a huge step- personally and financially. So, it pays to come armed with an idea of what to expect. 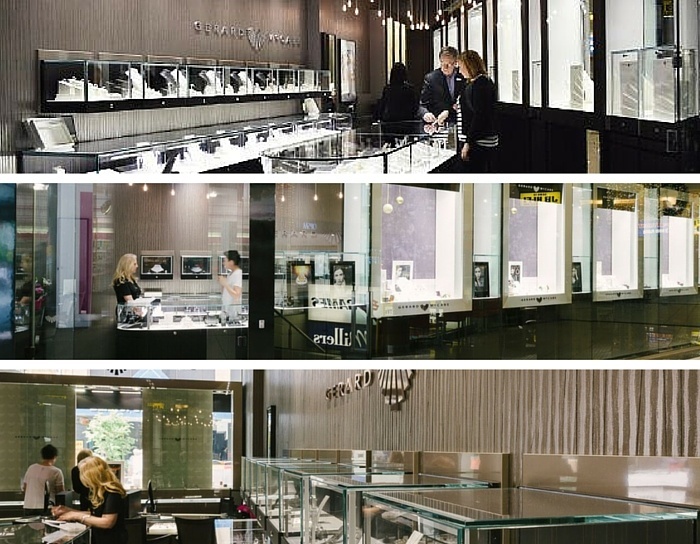 What can a Gerard McCabe diamond engagement ring consultation offer? First of all, let us start by explaining a little bit about what we will offer you. 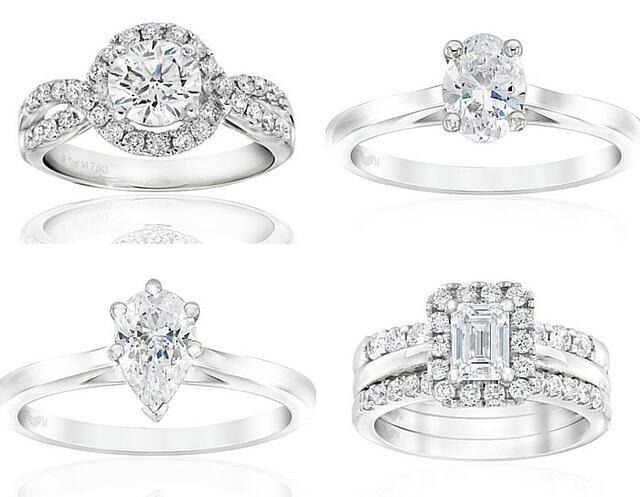 When you have a diamond ring consultation with Gerard McCabe you are gaining four generations. That is, four generations worth of experience, knowledge and customer service excellence. Not only this but as a family business we like to treat all our customers and staff as one big family. We truly believe in extending that to you. Our expert team of designers and salespeople will be with you every step of the way. We ensure you and your partner are completely happy with the product and at ease with the process. We are confidential, private, empathetic, sensitive and above all, professional to your needs. At our two Adelaide boutiques, our friendly and welcoming sales experts are on hand. 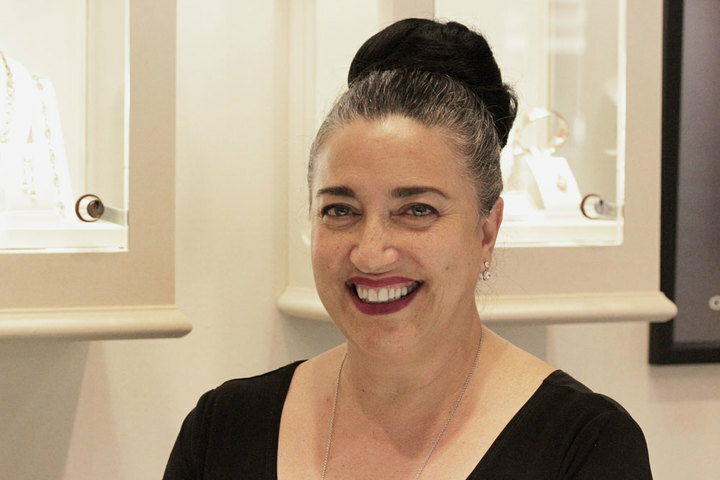 In the Adelaide Arcade boutique is Cassandra, our resident diamond-loving expert. Acknowledging that the first step through the door can often be nerve-filled for many gentlemen, Cassandra, and all our staff, make it a priority to put you at ease. “I think the first encounter is all about listening to what the customer has on their mind. Quite often they have no idea what questions to ask. I think our first duty is to be very warm and open and welcoming. To ease them into the place and time so they can really feel comfortable in the decision-making process. After we have welcomed you, we like to put you at your ease with a little glass of wine. We then begin to discuss what your tastes, expectations and budget are like. Everyone is unique as we strive to create a tailored consult for the individual. What about a surprise proposal? Once again, discretion is the order of the day. If someone is coming in on their own- often it will be a surprise proposal and they can be rather nervous. Here is when you need the expert guidance and help of our sales professionals, such as Cassandra. “Gentlemen on their own are guided carefully and thoughtfully so that their proposal is a joyful and successful event. We teach them to follow their gut instinct. We train their eyes to recognise quality. The fact that they know that they are giving something that is not only exquisite but the best money can buy aids their confidence. It comes down to the individual. Some couples (or individuals) decide in one day. Others take a bit more time with it. The answer really is: as long as it takes. “Usually engagement rings are decided in one visit,” says Cassandra, “however everyone is unique. In my experience, it has never taken more than three visits. But it takes as long as you like to feel comfortable with your decision. What about warranties and payments? You can learn more in depth about our warranties and payment plans here. We are always happy to help and discover ways to ease this transition. What we don’t do is charge extra for any warranties or cleaning. This goes against our family business principles and practices. We are with you for life. You can purchase with confidence that we have your best interests at heart. We provide regular follow ups, making sure you are still satisfied with the quality of your purchase utilising the benefits of our new Care Plan. So, please come in and book an appointment for a consultation today. Our friendly, experienced and passionate staff are always on hand to help ease you through this wonderful period in your life. 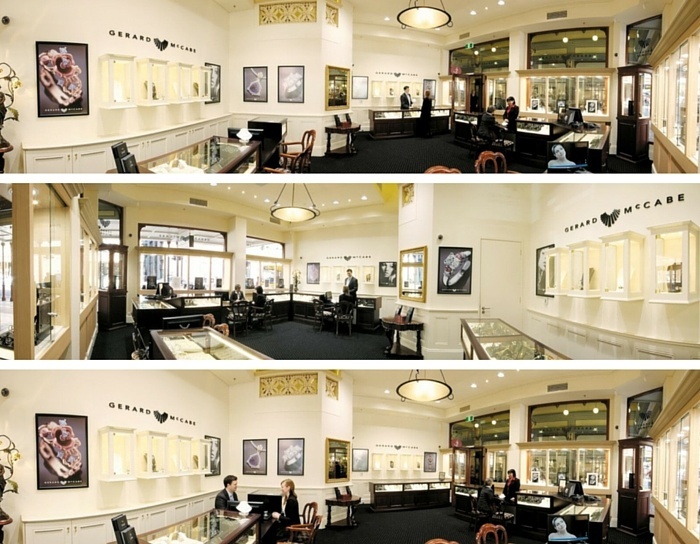 Whether alone or as a couple, let us at Gerard McCabe Premier Diamond Specialists help.